Automation is the essence with which you would want to do your tasks with ease. In fact, it is one of the options that businesses tend to make use off so as to make their workflow faster and easier. Zapier has been one of the capable tools that have been able to bring in a new wave in automation for businesses. If, however, you are looking for the alternatives for Zapier for some of your own reasons â€“ we are here to list out the top alternatives to Zapier that you can make use of. Before we can begin looking for the alternatives for Zapier, it would be practical enough to find what exactly is Zapier. That would help us pinpoint the best alternatives with more ease. Well, as you may have already understood, Zapier is one of the most popular online solutions that would integrate multiple applications and automate them. The ease with which it can automate your workflow aids in improving both your personal and business productivity. The major purpose of the tool is to help businesses create such processes that would enable both the computers and humans to perform the tasks that they are most capable of. The major benefit that a platform like Zapier would offer you would include the ability to do more work with lesser effort. What other benefits does Zapier offer you? Here are a few of them that would matter the most for a business. Create Zaps which are nothing but the automated tasks that you would work with your web apps. You would be able to build integrations yourself without the need for applications creating specific integrations. If you are looking to find the best alternatives for Zapier, you would indeed find a wide range of options and choices. However, segregating the good options among them may not be an easy task as such. That is exactly where we would be attempting to help you. We would consider it to be one of the best options if you are looking for Zapier alternatives. In fact, it has been considered to be a better option that Zapier by a few users. The simpler controls and user interface are a couple of features that would make it a force to reckon with. It is essentially a mobile app that would help you automate tasks with ease. Useful for both businesses and individuals, we would treat it a must have an option for those looking to automate the tasks. The functions are almost akin to Excel and thus it would make it easier to understand the concept. It has a Developer Interface that helps you create your own app. One of the major strengths that Skyvia comes with would include the wizard-based integration of services on the platform. It synchronizes seamlessly with multiple apps like Amazon RDS, Box, Dropbox, Google Drive, MySQL, Salesforce, FreshBooks, QuickBooks, Shopify, and Â Magento among others. The free plan is robust enough and comes with a good deal of functionality for a free plan. You have support for up to 5000 records, 100000 CSV import/export records, and a daily scheduling. It is supported on Android and Mac systems. If you are looking for a capable automation solution without the need for a developer, you can definitely check out Skyvia. If you are looking to find an automation service that works for smaller tasks, the best you would be able to go with would be IFTTT. The name IF is quite simple enough and that stands proof to the simplicity that the tool comes with. The app is perfect for your needs in web functioning and synchronization. In fact, the web developers prefer the tool for your needs. IFTTT automates practically anything in your favorite apps and makes it one of the prime choices for your needs. You can control everything right from your apps and websites or even the app-enabled accessories. You can also use it to post automatically on your social profiles. In fact, it can even help you work with your smart devices. It has several combinations called recipes. 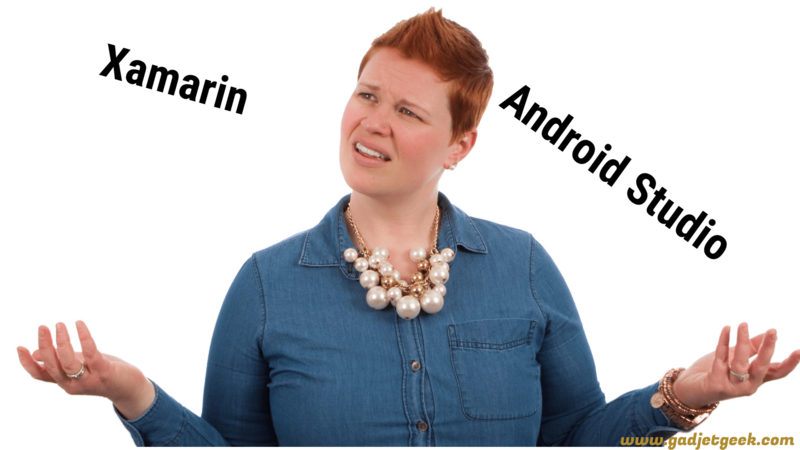 It does support over 110 different services. Workato is another cloud-based solution that would help you and your business to link their web applications with one another. One of the best features that would go in its favor would be the easy to use interface that the tool comes with. In fact, the drag and drop functionality is what should make it an excellent option in every right. Ability to create multiple integrations with multiple applications would be one of the features that we loved the most. There are several tools and apps that it can synchronize with. Workato has over 75 popular apps that it can sync seamlessly. You can be assured of enterprise-grade integrations with your applications. An uptime of 99.99 percent. As the name itself should be indicative enough, the service focusses on cloud storage and offers an excellent synced option. If you are someone who has multiple cloud services and constantly work with them, the Cloud HQ can be your best bet. This is essentially a cloud to cloud integration service that helps you needs to interact with the cloud services on a daily basis. One of the best solutions in the multi-cloud management apps, it should be your best bet to manage all your apps in the cloud. Primarily focussed towards the business users, the tool provides an exceptional cloud to cloud transfer service. The Cloud HQ service does not offer any kind of mobile apps or desktop apps. Coming from Microsoft themselves, Flow should be one of the prominent services and it integrates with a host of Microsoftâ€™s own range of business tools. Some prime examples are Office 365, Dynamics CRM, PowerApps, and Yammer. It also supports a wide range of services like MailChimp, GitHub, Salesforce, Slack, and others. A tough competitor to other management tools, Microsoft Flow is indeed one of the most capable options for your needs. The user interface is one of the features we would like the most. One of the best features that the tool offers in comparison to other tools in the similar genre is it is completely free to use. It supports both on-site and cloud-based integration. Data filtering and copying options for your needs. Yet again, this is an automation app and a perfect Zapier alternative meant specifically for Windows web clients. You would not be able to use the tool for your smartphones as it has no apps for smartphones available as of now. On the fly file conversions. PieSync is one of the excellent options among cloud management apps. It can connect to a host of cloud services and more importantly â€“ it supports a real-time contact syncing with those apps. The tool supports over 50 multiple apps and services. A few services that are supported include Shopify, Google Contacts, Office 365, Campaign Monitor, Intercom, and MailChimp. The two-way sync should be one of the features that should be helpful enough for business groups in an enhanced syncing experience. Ease of use. The tool is easy to configure and work with. Custom field syncing is yet another feature that we would consider an excellent option in its own right. You get a personalized account setup. Automate.io is a capable alternative to Zapier. It would help you create a one to one integration with multiple apps and aids you in simplifying the multi-app flows in a faster manner. It performs a wide range of tasks and automates just about anything you can think about. Some of the apps and services supported would include Gmail, Typeform, Facebook, Hubspot, Xero, Slack, Intercom, Trello, and Twitter among others. Configuration is quite easy to follow and understand. Affordable pricing would be one of the prominent advantages. It provides the high-end data integration services spread across multiple genres. That would make it a prominent option for IT managers, SaaS firms and large enterprises. You can build multi-directional integrations with no code or low code requirements â€“ thus helping both developers and non-developers. It offers several data entry features that include data cleansing, data capture, and transfer and a flexible search option. You have access to a host of data integration features covering a wide range of areas like metadata management, multiple data sources, and other web services. Event logs should aid you in an enhanced functionality in making it one of the prime options to keep track of the actions you have undertaken. Well, those were a few basic and functional alternatives you would be able to use when it comes to the options for automating the activities and day to day business activities you would be performing. Of course, Zapier is indeed the robust tool in itself. Even then, some of you may be looking ahead for a few alternatives to Zapier for a few reasons beyond your control. Which among the above Zapier alternatives would you give a thought to? Share your choices and views with us. That would indeed go a long way in promoting our knowledge base. 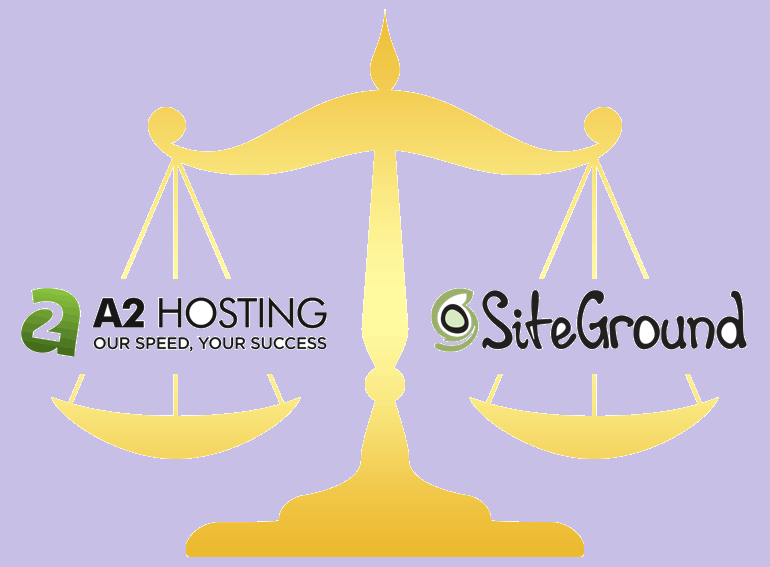 A2 HOSTING VS SITEGROUND 2019 Detail Comparison of Web hosting Top 10 alternatives to Aliexpress 2019 that deliver high quality product A2 hosting vs Hostgator Web hosting Point to point Basic Comparison Xamarin vs android studio 2019 comparison and Which is better ?